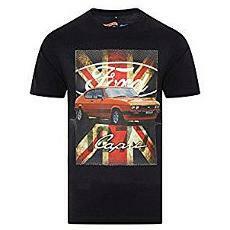 If you're looking for the perfect gift for a petrol head, an 80s boy racer or someone who lived through the 70s or 80s, then you have definitely landed on the right page. 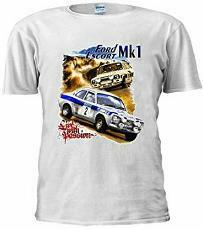 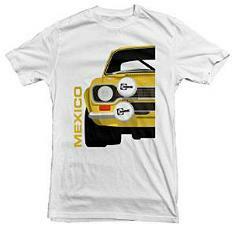 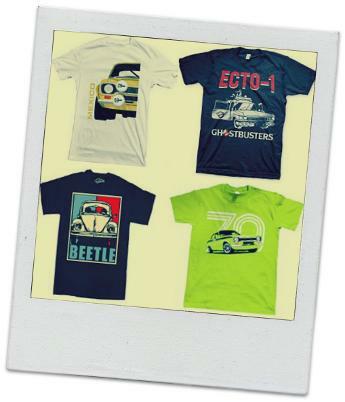 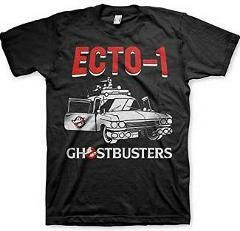 Here you will find lots of cool, retro car T-shirts which are ideal as a birthday gift, or to wear yourself, of course. 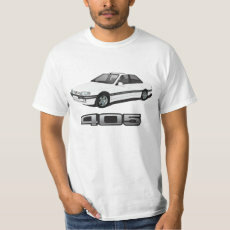 Simplyeighties.com is participating in the Amazon Associates and Zazzle affiliate advertising programs. 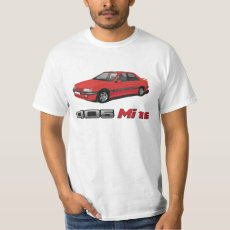 These are designed to provide a means for us to earn fees by advertising and linking to products at amazon.co.uk, redbubble.com and 80stees.com.